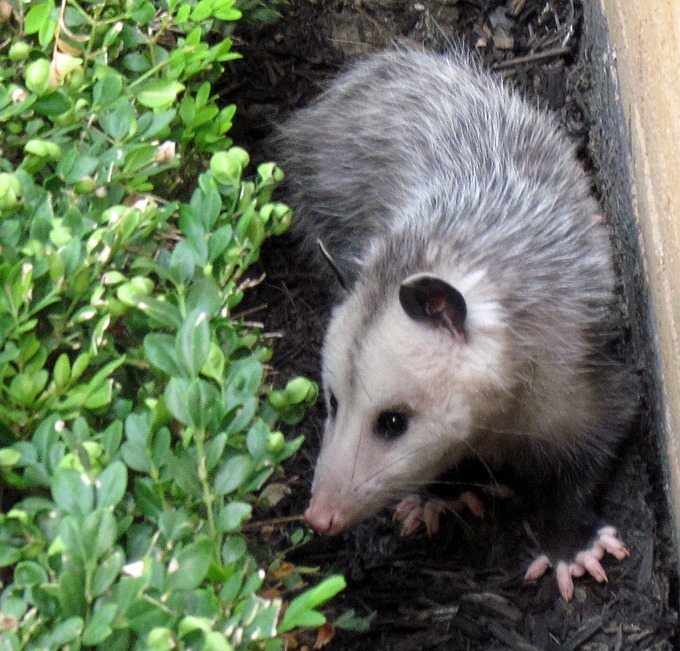 The opossum is a crafty animal that shows us how to play different roles. It knows when to act, when to hide, and when to show its true colors. Opossum is a master at recognizing truth as well as falsehood. When it wants attention it gets it. When it wants to be left alone it plays dead. It is a strategic animal that knows how to mold each situation according to its needs. It has the ability to decode hidden messages and read between the lines. A supreme actor, the opossum can be aggressive or submissive depending on the situation. The opossum knows that each situation has commonalities as well as differences and reflects on them carefully before it responds. This links the opossum to the energies of practicality and ingenuity. Always full of surprises and unpredictable opossums are masters at playing dead. When the time is right they can suddenly spring back to life. Playing dead is a self induced state in which the heartbeat actually slows and the pulse becomes minimal. This ability serves to confuse many predators giving the opossum an escape from life threatening situations. Opossums are nocturnal and raise their young in a pouch on their mid section. The young are born blind and rely on their feelings to guide them to their destination. They learn to sense their way around at an early age developing strong instincts by the time they reach adulthood. These instincts are complimented by their inherent ability to disguise themselves. The opossum is a multifaceted actor that continually changes its appearance. It does not allow its emotions to consume its actions and partakes in the game of life with strategic maneuvers. Part of what the opossum teaches to those with this totem is emotional and mental stability. The opossum is a craftsman in the art of appearances. When it appears in your life it is telling you to wake up and pay attention. Things are not what they seem to be. By observing your actions, reactions, thoughts and feelings, deeper insights emerge. This emergence leads to self-empowerment. I don't recall ever really seeing an opossum before. I'm sure I have on many occasions, just not very often. An interesting animal totem that I wanted to share. *The best of the best background music. Could play it all night long.